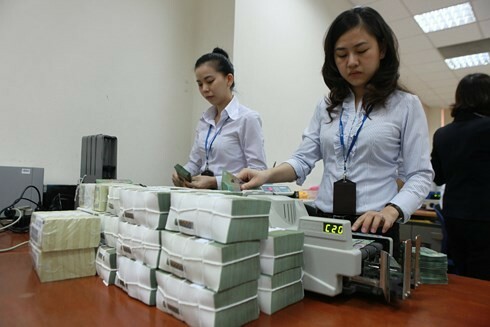 (VOVWORLD) -The Prime Minister has approved a strategy for Vietnam’s banking sector by 2025 and vision towards 2030. The strategy aims to promote independence, self-reliance, and accountability of the State Bank for monetary policy, inflation control at a level appropriate to socio-economic orientations in various development periods, support for macro-economy stability, and boost sustainable growth. From 2021 to 2025, efforts will be made to enhance competitiveness, transparency, and compliance with international standards in the management and operation of credit organizations. By 2025, at least 2 or 3 commercial banks should be included in the top 100 biggest banks in Asia in terms of total asset and from 3 to 5 banks should have their shares listed in foreign securities markets.